In December, I wrote a preview review for this book that is written by Seyi David. A couple of nights ago, I finished the book, so here is the full review. This book takes place several years after the events of Feet of Darkness and has some of the same characters in it. You don’t need to have read the first book to understand this as events are explained through the book. The demon Tyrus is relentless in his attack searching for Aaron, an ex-priest. When he is stalled, he comes back with vengeance in tow and will stop at nothing to find his target. Whoever is in his way is in for a shock. The book takes place in several places around the world, and the author has done well with her descriptions of those places without losing momentum. With several of the worlds leaders also in the story, you know it is going to get interesting. Seyi David has not made these leaders all powerful, she has made them believable. Each of the situations can be a surprise as you have no idea what is coming next, but what you do know, is that it is going to be good. The end of the book, to me, was perfect. Not what I expected at all. It is one that I will read again as in the excitement of the book, I may have missed parts like in a good film. A word of advice … buy it!!!! 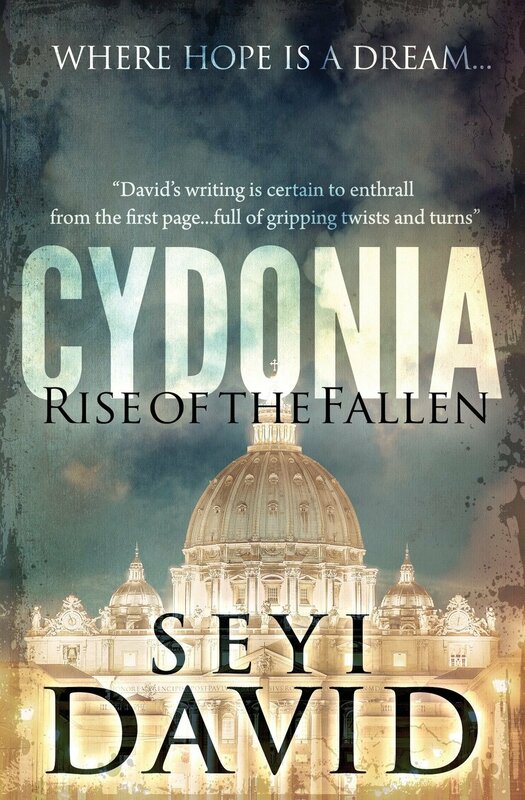 This entry was posted in Reviews and tagged Amazon, Books, Fiction, January, Postaday, Seyi David, Seyi Sandra David, Supernatural, Waterstones. Bookmark the permalink. The review is excellent Al, superbly written and filled with suspense. If I wasn’t the writer and I read your review, I would buy it in a heartbeat! Thank you so much for the PR! My publisher couldn’t even rival your enthusiasm!! Trying to prise City of Bones out of my daughters hands at the moment is next to impossible lol My son … he’s not much of a reader. Yep indeed. I’m off to bed now though.